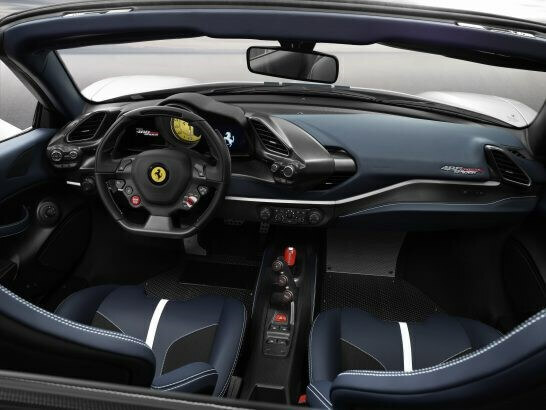 The Ferrari 488 Pista Spider – the company’s 50th drop-top model. 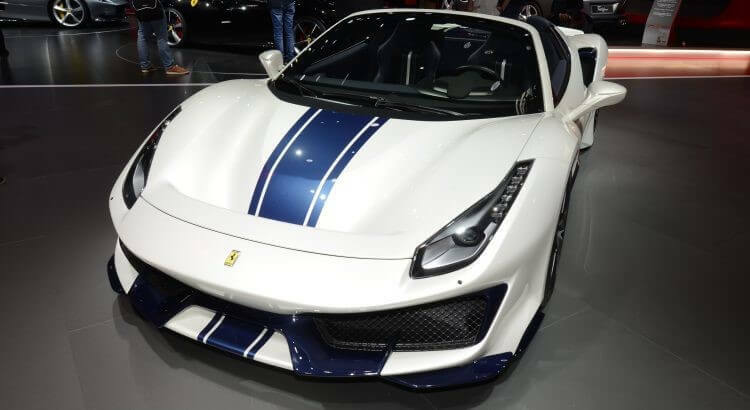 Important details about the car’s performance were front and center; however, we didn’t get a full rundown on how Ferrari improved the Pista Spider over the outgoing model – the 488 Spider. 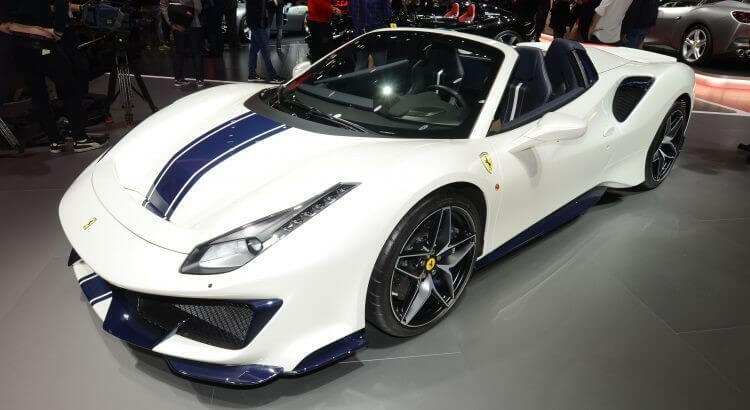 Now that the Paris Motor Show is in full swing, the Italian automaker decided to provide more details about the Pista Spider. the Pista Spider’s twin-turbocharged 3.9-liter V8 engine produced 720 horsepower (530 kilowatts) and 568 pound-feet (770 Newton-meters) of torque, which allows the drop-top Ferrari to hit 62 miles per hour (100 kilometers per hour) in 2.85 seconds with a top speed matching the Pista Coupe – 211 mph (340 kph). 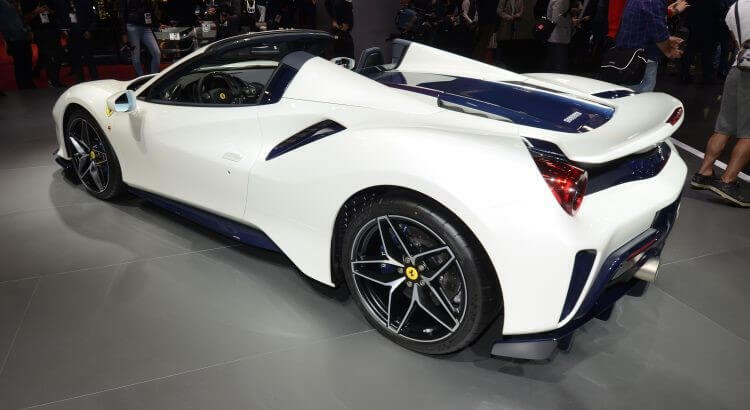 The engine pairs with a seven-speed dual-clutch transmission, which sports a new shift strategy that reduces shifting times by 30 milliseconds as power routes to the new Michelin Sport Cup 2 tires.